Government Polytechnic College, Karauli is located in Rajasthan, Karauli. The education institution was established in the year 2011. 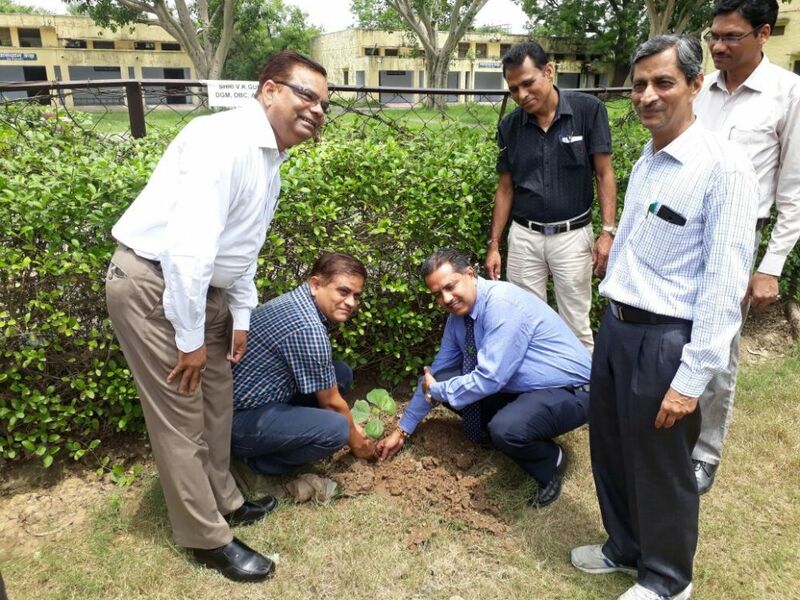 The College was affiliated to Directorate of technical education (DTE), Rajasthan. 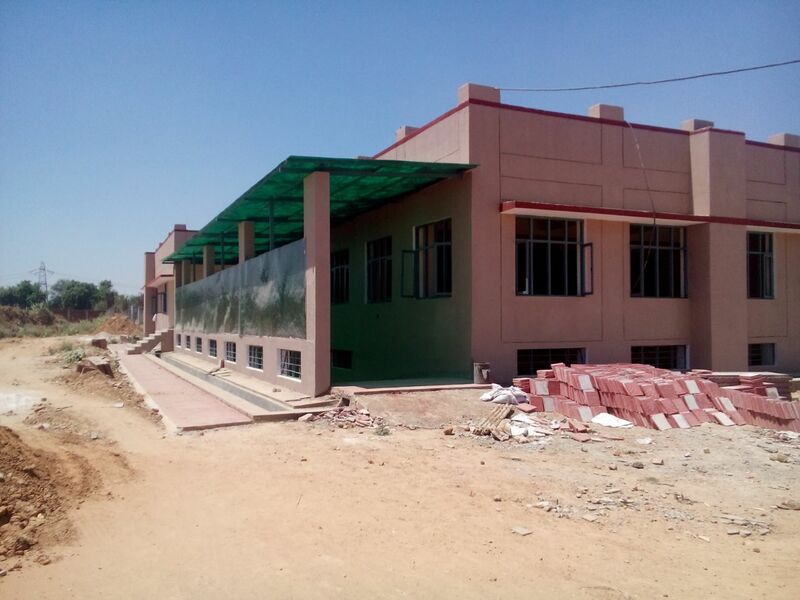 It is approved by AICTE (All India Council for Technical Education).Presently this college is running at Government Polytechnic College Alwar Campus since its own building is under construction at Karauli. The college has a well developed infrastructure and facilities like computer lab, Auditorium, Sports and more. The college has well trained and experienced faculty members. 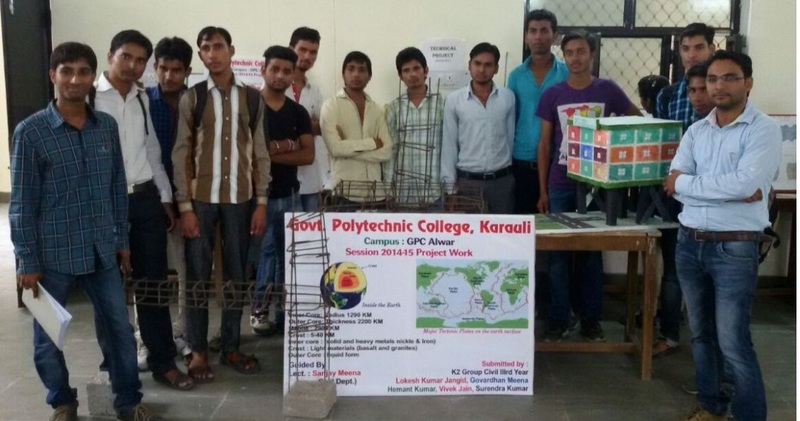 Government Polytechnic College, Karauli address, contact number is provided in contact details.